Molino Villas Costa Blanca S.L. 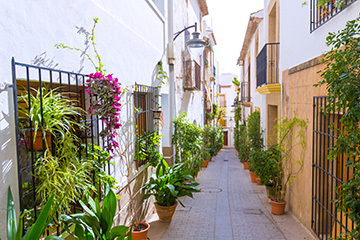 has been trading from our Moraira office since 1999. 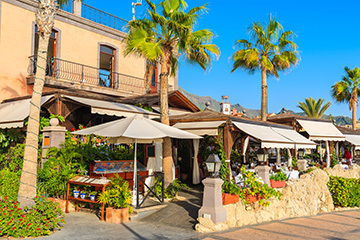 We are staffed by a small and friendly team with a combined experience of approximately 40 years in the property market of this area and all our staff are living in and around Moraira, Javea, Benitachell and therefore are able to impart a wealth of knowledge to our clients. 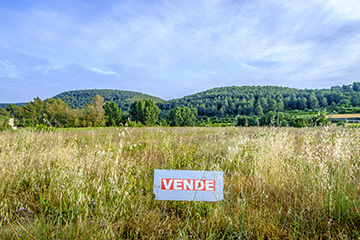 We are pleased to offer you our 'property finding service' and IF you only work with us to find your dream property, we will refund you and your Partners flight costs, subject to conditions. We are also pleased to offer our IMPRESSIVE PROPERTIES www.impressiveproperty.co.uk for those luxury properties with something special for clients with a budget above 350,000 euros. We offer a personal service to all our clients and you will be dealing with one personal agent who will guide you through the whole process, so, only one name to remember. Our service is essentially personalised and we answer all your questions, regarding schooling, retirement, and recommending financial consultants, lifestyle issues etc. giving you that reassurance needed when making such an important and expensive decision. WHAT AND WHERE DO WE COVER ?? We can offer a wide range of properties from apartments, to large front line villas, new build and resales spanning the coast from Denia, Javea, Benitachell, Moraira Calpe, Altea and then inland through to Jalon and Orba valley. We have something for everyone and if we don't have it, we will find it for you. We do work with other reputable Agents in the area and can organise a day or more viewing properties which saves you time. Clients looking to sell their properties, we offer a FREE, full valuation and advice service. Your property will be advertised on various well known international websites, as well as our own website and those of our associates, giving your property wider coverage. We take the time to ensure your property receives as much attention as possible with our window displays, local newspaper advertising etc to ensure plenty of viewings and a sale. Whether buying or selling you can be assured that a high percentage of our business comes from referrals, which speaks for itself. We are proud of our good reputation since 1999 for serving our Buyers and Sellers and look forward to your call.